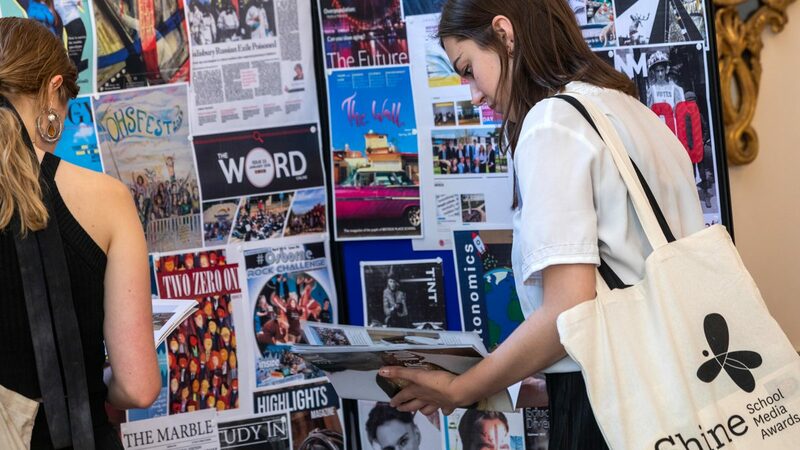 The Shine School Media Awards is a national competition rewarding UK secondary schools who produce an outstanding newspaper, magazine, podcast or website. The culmination of the competition is a spectacular gala awards ceremony at Stationers’ Hall in the City of London each summer. Shine is proving to be a hugely beneficial project for the future potential of all students involved, boosting CVs and university application forms. Shine has significant benefits for teachers too, meeting the requirements of the school curriculum. ‘The pen is mightier than the sword’, and never has this been more true than in these days of global communication where an image or a sentence can change the course of our cultures. The Shine competition exists to encourage the crafting of the words and images of our nation’s young people, and to further their opportunities through links with the communications industries. 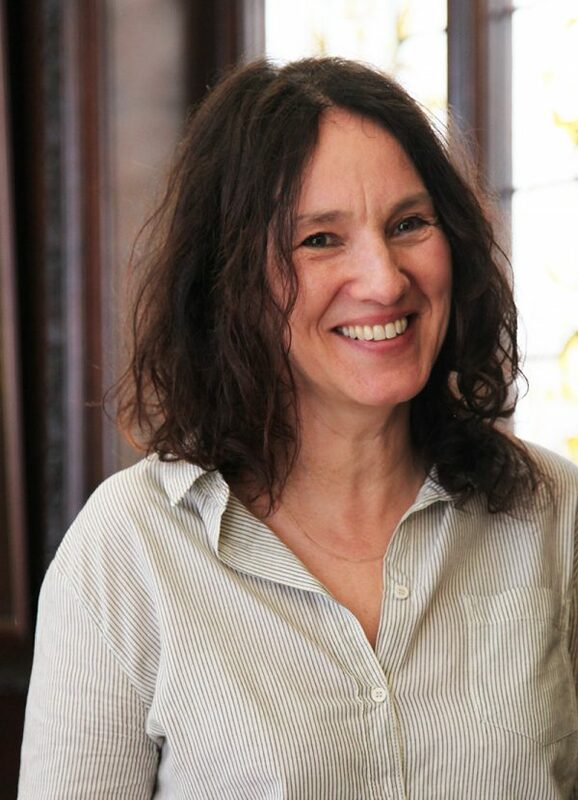 By recognising the energy and creativity of schoolchildren with an awards ceremony we are not only celebrating their hard work and exuberant voices, but also illuminating potential paths into the world after school. By inviting schools from all over the country to partake, we are also creating a forum for them to share their experiences and points of view. We seek to broaden our national reach further every year, and hope to expand international entries in the near future. 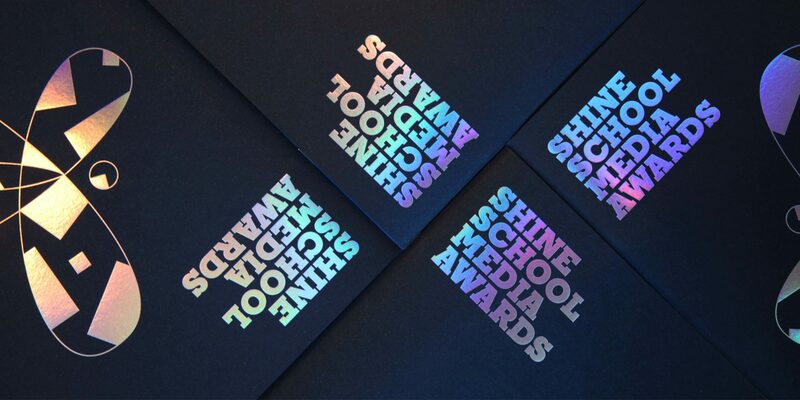 The Shine School Media Awards are judged by a high-profile group of industry professionals.